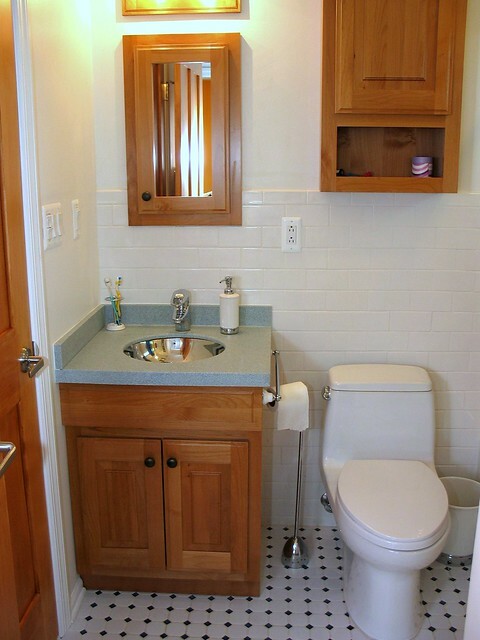 A plumber can be the best source of maintenance information for bathrooms. And why not, they deal with issues about this particular room in the house day in and day out. Weather can affect the performance of HVAC Systems. But there are ways to ensure that it will remain running smoothly despite the changes outside the home or commercial property.